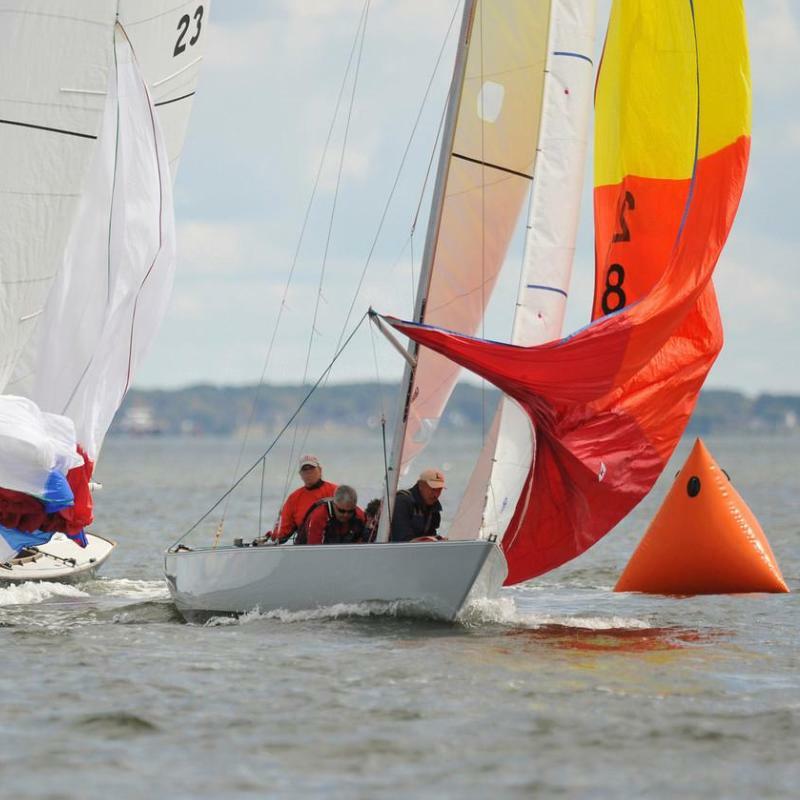 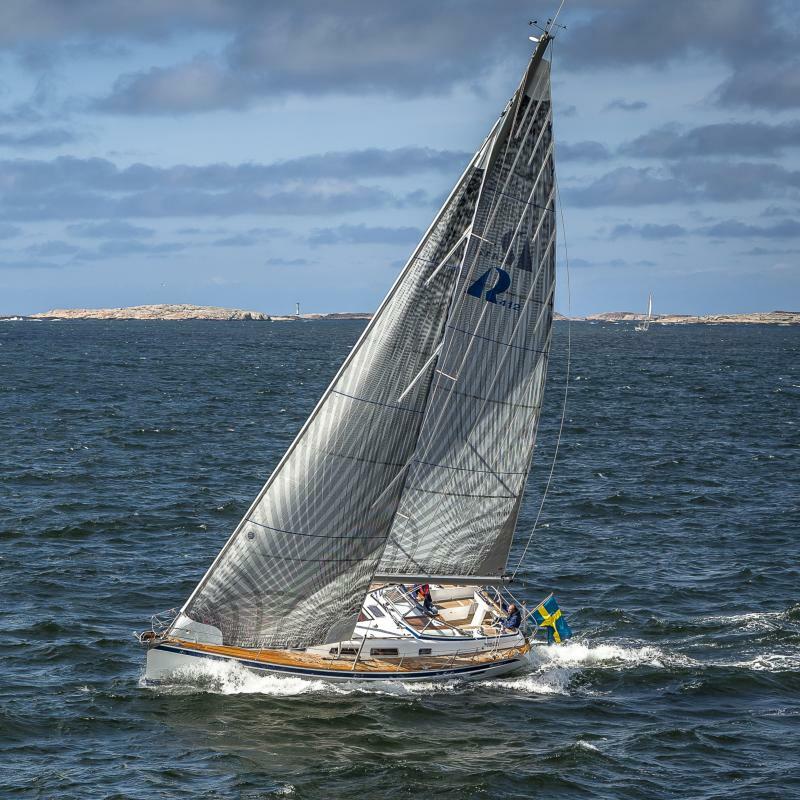 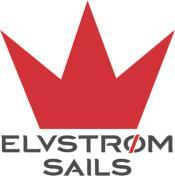 Harding Sails is the largest independent sail making company in southeastern New England and is the exclusive New England distributor of Elvstrøm sails. 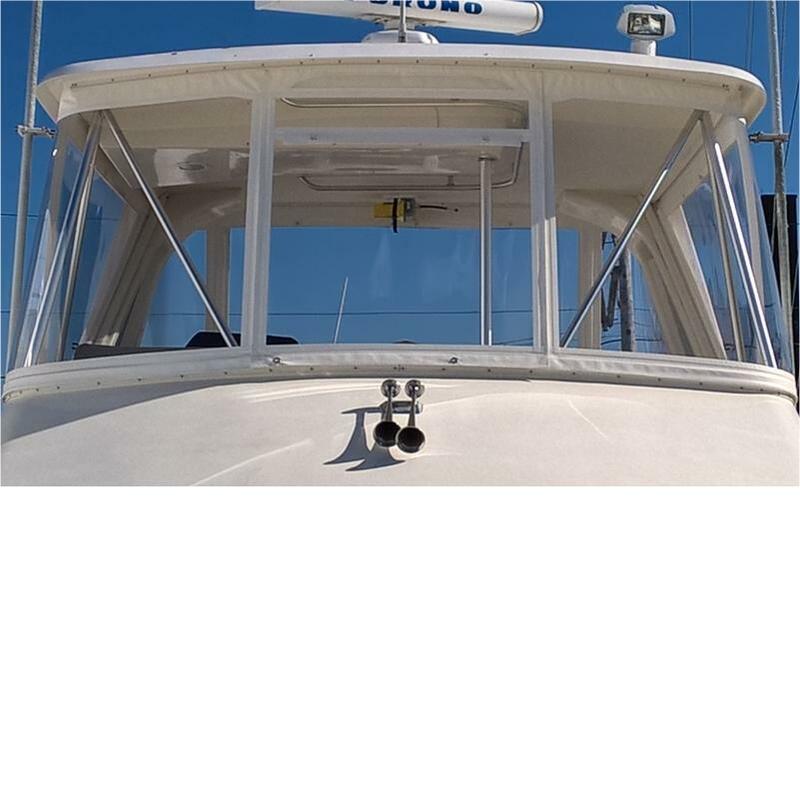 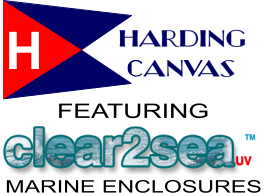 Harding Sails was established in 1965 and services customers nationwide out of our location in Marion, Massachusetts. 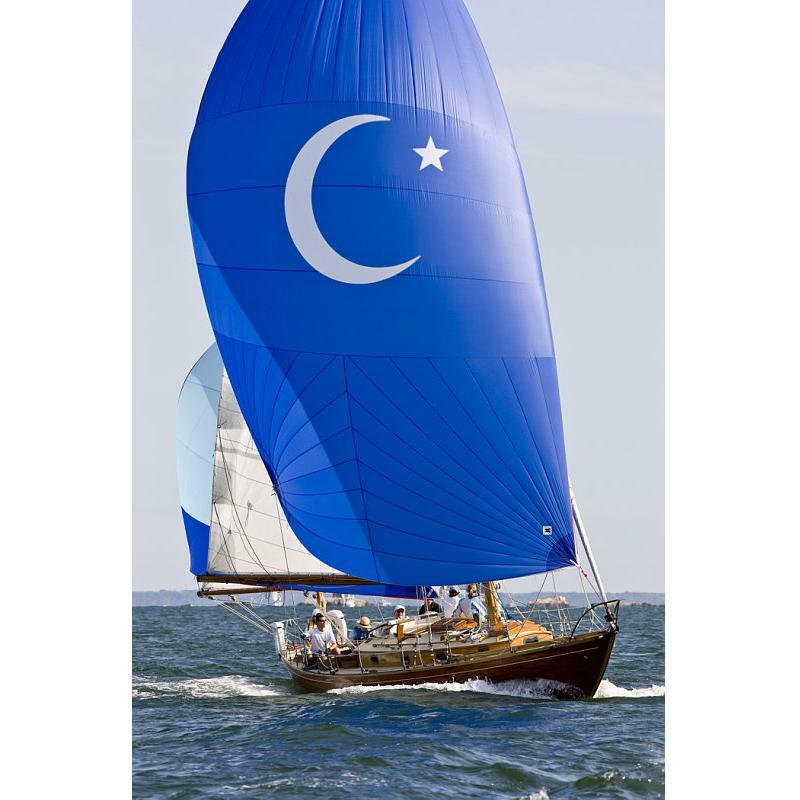 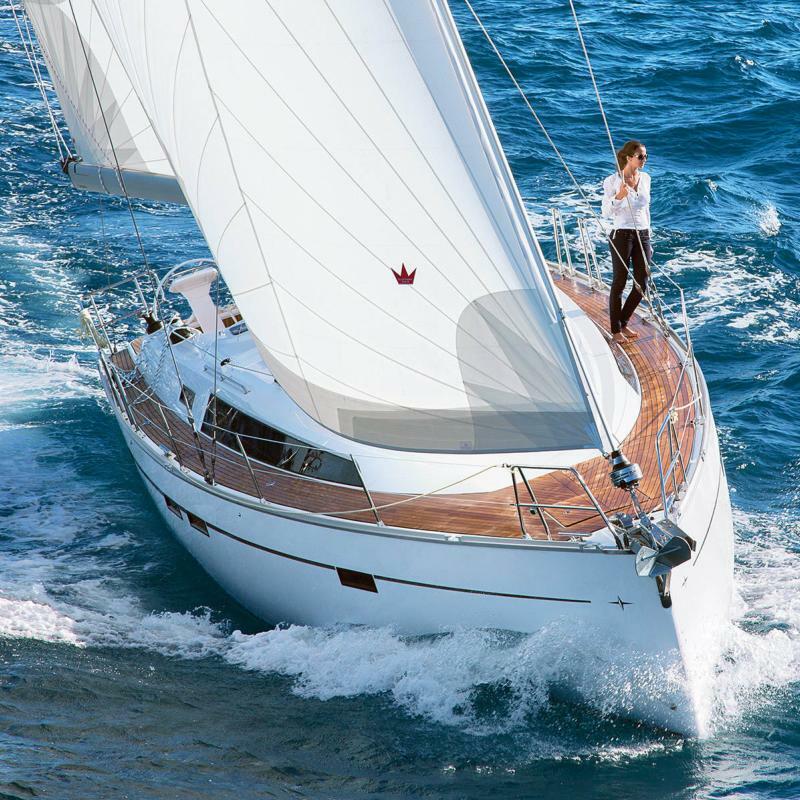 offers limited rigging services and supplies furling systems and marine hardware.